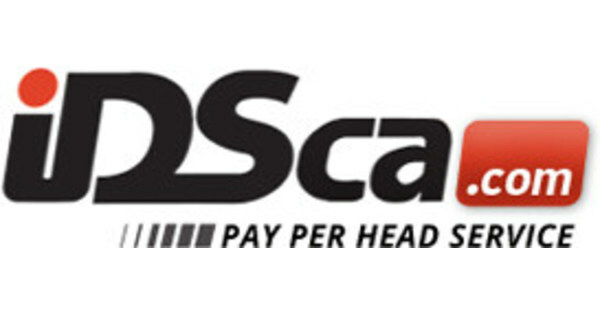 Do you want to become a successful Pay Per Head bookie? 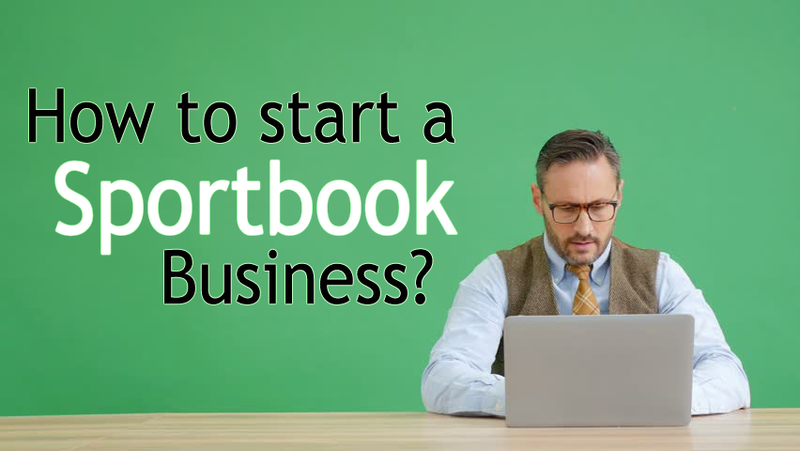 If so, you’ve landed to the right page. 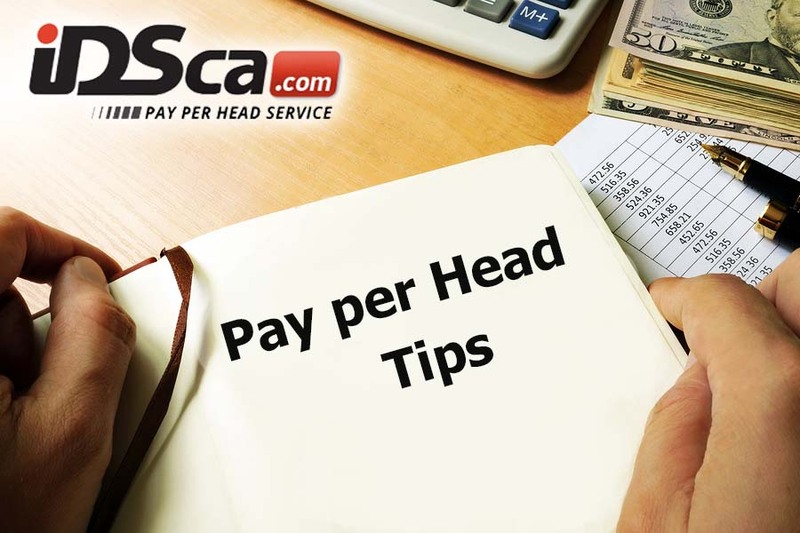 Here are some pay per head tips.